I ordered Hat-tastic Cedar Wood when she became available on mattelshop.com on Wednesday. She arrived today! Check out her awesomeness! 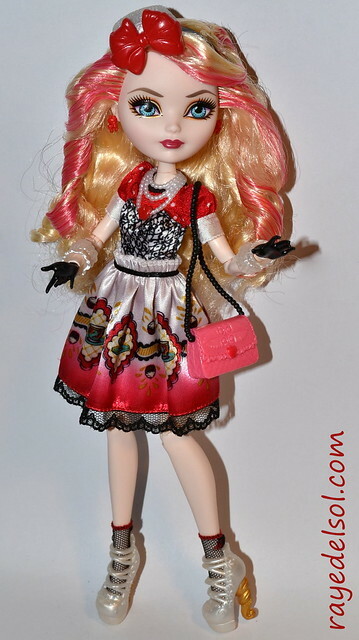 Last but certainly not least in my line-up of Hat-tastic dolls is the Apple White doll! She is my favorite, so I forced myself to open her last! Here’s a spoiler alert: I absolutely love everything about Apple. 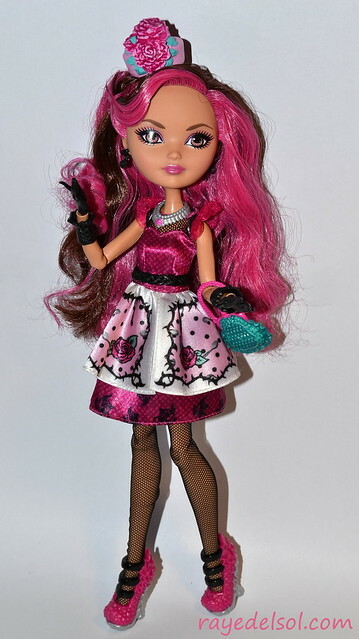 I love all of her dolls, her character, everything! So if I am gushing, forgive me. The second of the Hat-tastic dolls that I unboxed (deboxed?) was Briar Beauty. This doll is the real surprise from this line. She is such a Beauty! I expected a boring mandatory pink doll, but instead, I got a real treat!